Just in case you forgot, Final Fantasy XV's swan song is nearly here. Yep, remember that Tabata exit back in November? The ripples are still being felt as nearly all planned DLC for XV was canceled, which might finally bring an end to the ongoing saga of add-ons. Now we all have left is Episode Ardyn, a prequel set roughly three decades before the main campaign. 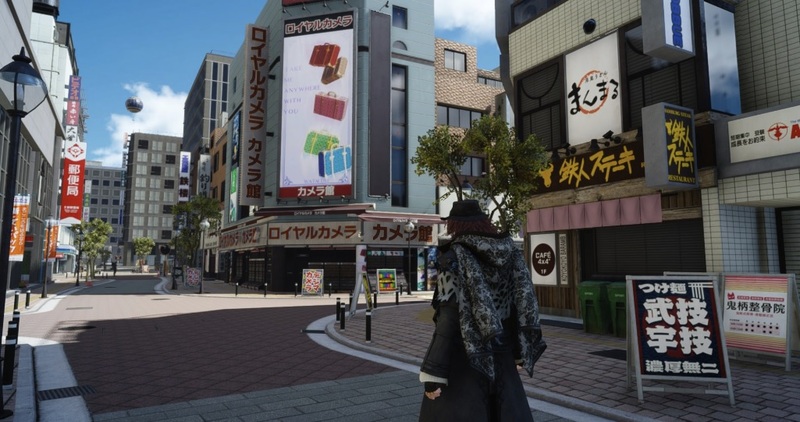 Square Enix is sharing more and more each week on top of the already-live anime episode (that takes place 2000 years in the past) and now we're getting a good look at the capital city of Insomnia. Two and a half years after the launch of the game we're going to finally get the full scoop on the main "misunderstood" villain. Video games (cross-media projects in general, really) are wild. Episode Ardyn will arrive on March 26.